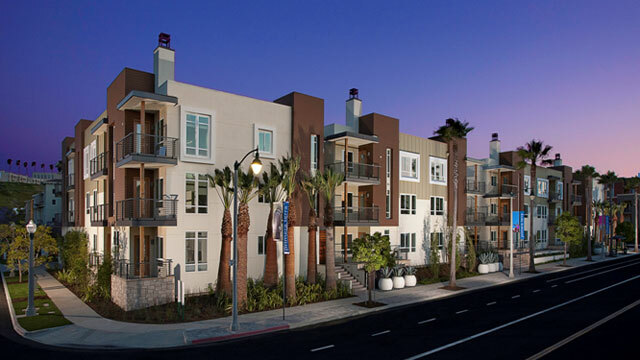 KB Home's Primera Terra residential community located in Playa Vista, Calif. 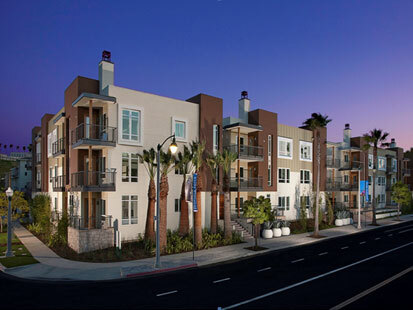 Including energy-efficient tankless water heaters, Energy Star appliances, a "cool" roof and eco-friendly building materials, it is the largest Leed Platinum-certified residential community in California. While the U.S. housing market remains in flux because of high employment and record foreclosures, KB Home, one of America's premier home builders, has found success in building and marketing homes and properties that are green and environmentally-friendly. 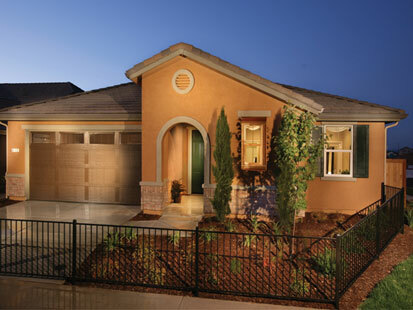 On May 17, KB Home unveiled the Primera Terra, the largest Leed Platinum-certified residential community in California. Leed, which stands for Leadership in Energy and Environmental Design, is an internationally recognized green building certification system developed by the U.S. Green Building Council. Leed-certified homes typically use 20 to 30 percent less energy than other new or resale homes, but some homes using up to 60 percent less energy. The Primera Terra residential community, built in 30 months, is located in Playa Vista, Calif., a western suburb of Los Angeles. At nearly 2 acres, this 52 luxury-style condominium community includes six floor plans, two to three bedroom condos that range in size from 965 to 1,504 square feet, and is equipped with such energy-efficient features as tankless water heaters, Energy Star appliances, a "cool" roof, and eco-friendly building materials. This community also comes with plug-in stations for electric cars, such as the Nissan Leaf, a bike room, community garden and a "living" wall. According to KB Home CEO Jeffrey Mezger, the goal of this community and KB Home's focus on building green is "to introduce the consumer to an energy-efficient product that remains affordable and helps the environment." Nate Kredich, vice president for residential development for the Green Building Council, said homeowners who purchase Leed certified homes "can benefit from reduced-energy costs, a healthier indoor living environment and a potentially higher home value, as industry reports suggest Leed-certified homes retain value better than conventionally constructed homes." This idea of potentially retaining better home values with energy efficiency has led to a recent flood of the market with green or energy-efficient homes, according to BusinessGreen.com, a business website that offers companies the latest news and best-practices for becoming more environmentally responsible and increasing the bottom line. With an estimated sale price for each condo about $500,000, and with a Leed Platinum rating, the highest of all Leed ratings, KB Home believes it is doing its job in providing affordable and energy-efficient housing to consumers. Along with the Primera Terra, on May 18 KB Home launched Springwood, the nation's first home community to earn the Environmental Protection Agency's certified WaterSense labels. Originally launched in 2006, WaterSense is an EPA-sponsored partnership program that seeks to protect the future of the U.S. water supply by promoting water efficiency and enhancing the market for water-efficient products, programs and practices. The WaterSense program provides a blueprint for homes that help homeowners save water and energy. KB Home has embraced this blueprint and brought it into the housing market. Springwood, located in Roseville, Calif., a Sacramento suburb, includes four floor plans that range in size from 1,774 to 2,597 square feet, with up to six bedrooms and three baths. The homes start at $255,000. The newly completed Springwood homes are at the forefront of using water-saving technologies, with each home saving up to 50,000 gallons of water a year -- both inside and out -- enough to fill five residential swimming pools.